1. Adjustable length fits all sizes. 2. 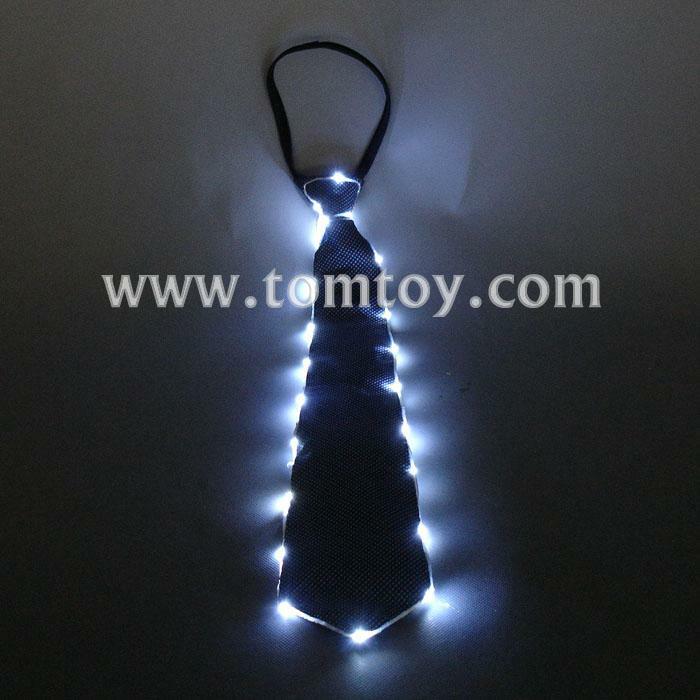 Light Up Tie has 3 Modes: Constant on, Slow Blink, Quick Blink. 3. Replacable CR2032 batteries are included and installed.